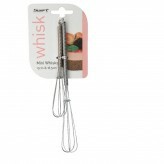 When it comes to hand and rotary whisks to get whipping with, use only the highest quality stainless steel whisks to get mixing in the kitchen. 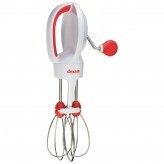 At Dexam, you can find a range of sizes and rotary whisks for easy whisking. 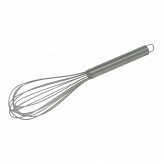 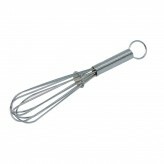 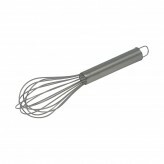 Shop our large range of hand and rotary whisks here at Dexam.